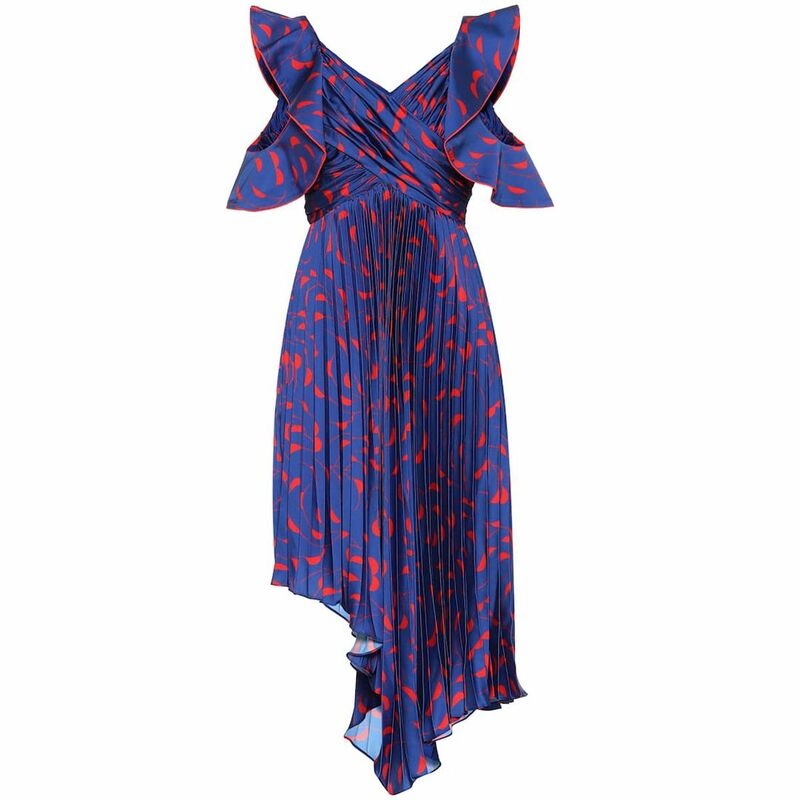 We’ve long been fans of Self-Portrait dresses here at Who What Wear UK. 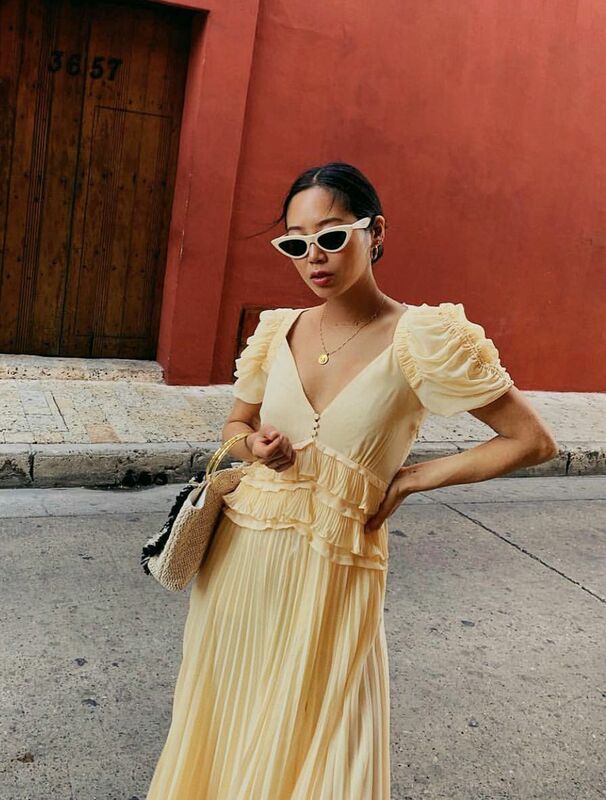 Not only are they beautifully crafted, game-changing wardrobe pieces that take all the stress out of wedding-guest dressing, but said styles also come with a semi-affordable price tag for the bang you’re getting out of your buck. 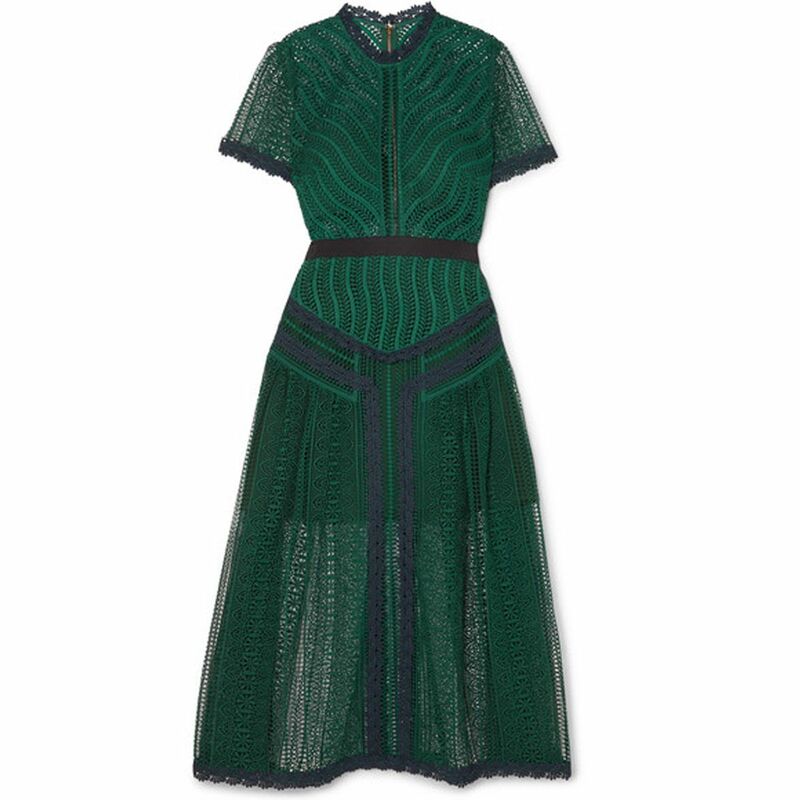 This means we can shop those feel-good frocks with a smidgen less guilt than if we were constantly investing in bank-breaking designer frocks. 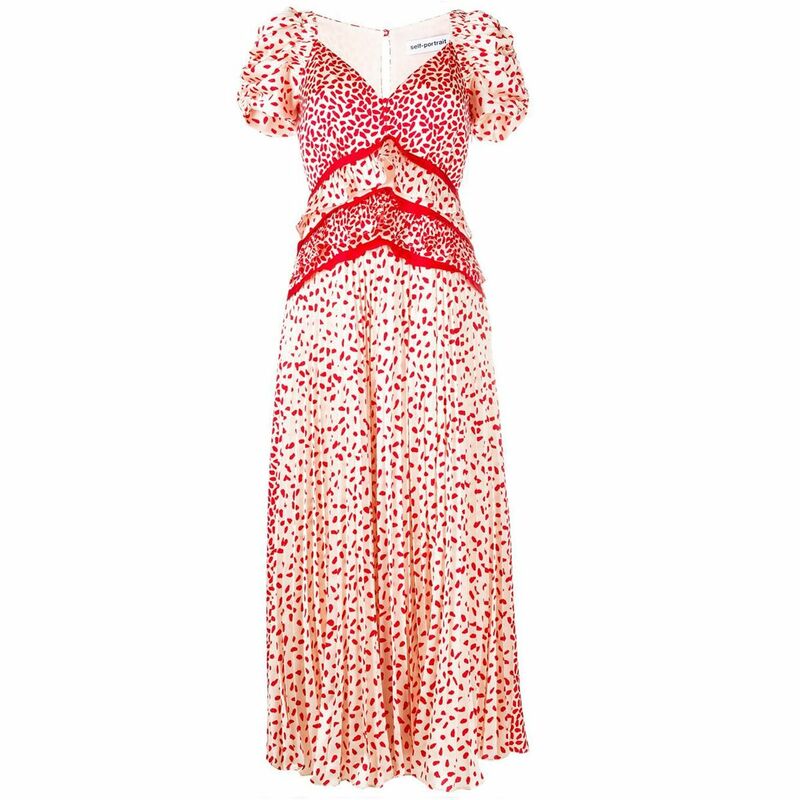 You’ll want to invest in this dress before it inevitably sells out. 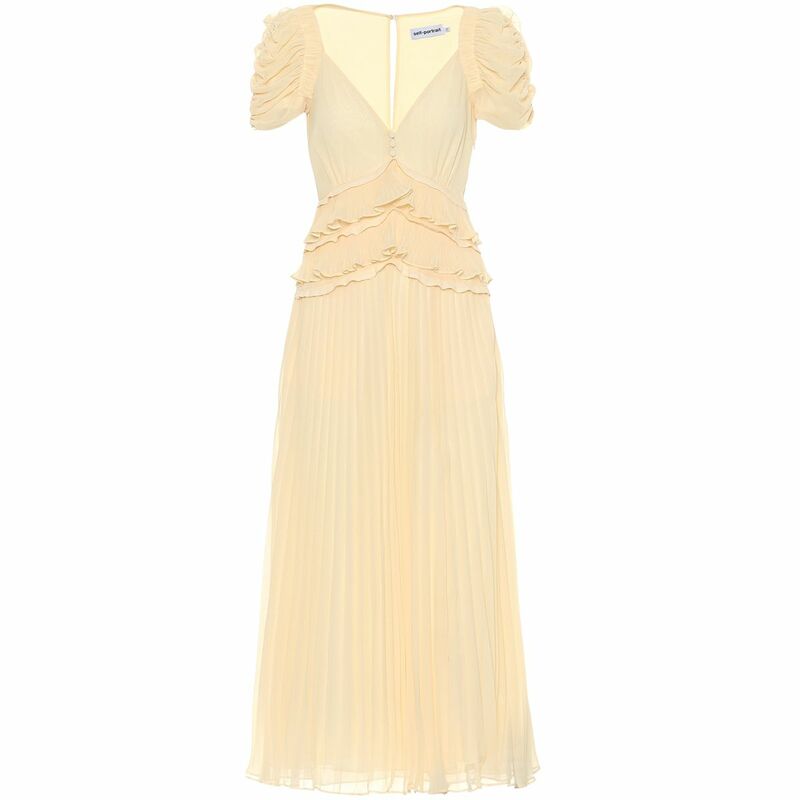 This colour will look beautiful paired with pale blue accessories. 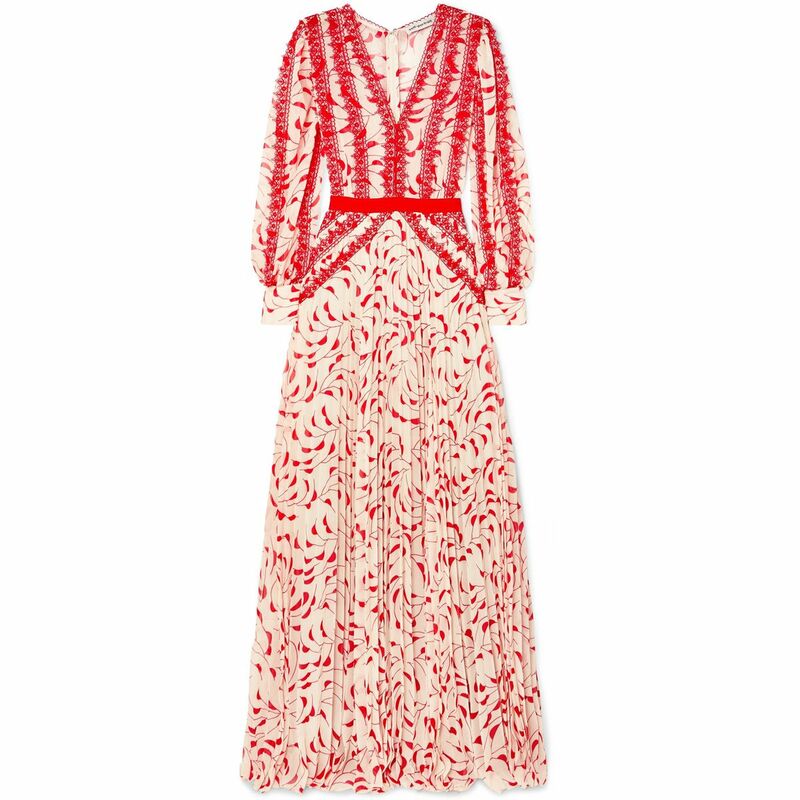 Star motifs are a welcome alternative to traditional florals. 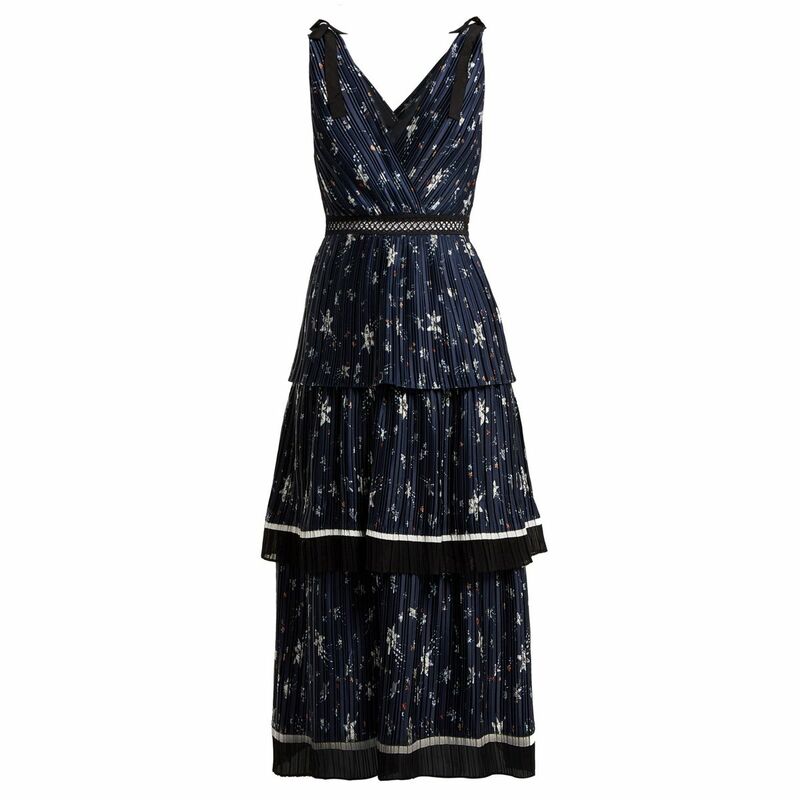 This maxi dress strikes the perfect balance between boho and polished. 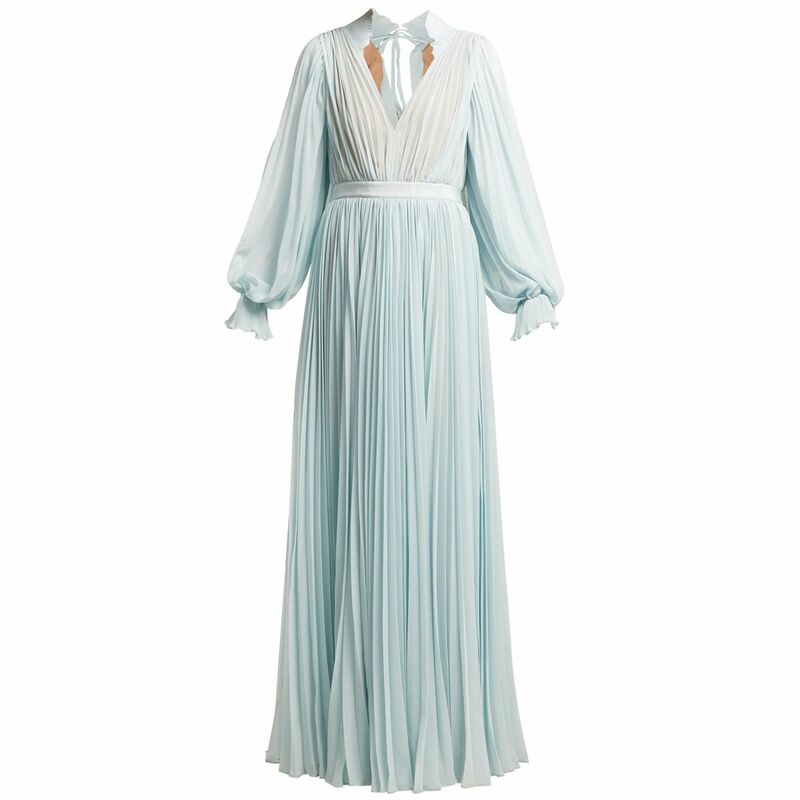 This hue will work best for early springtime nuptials. 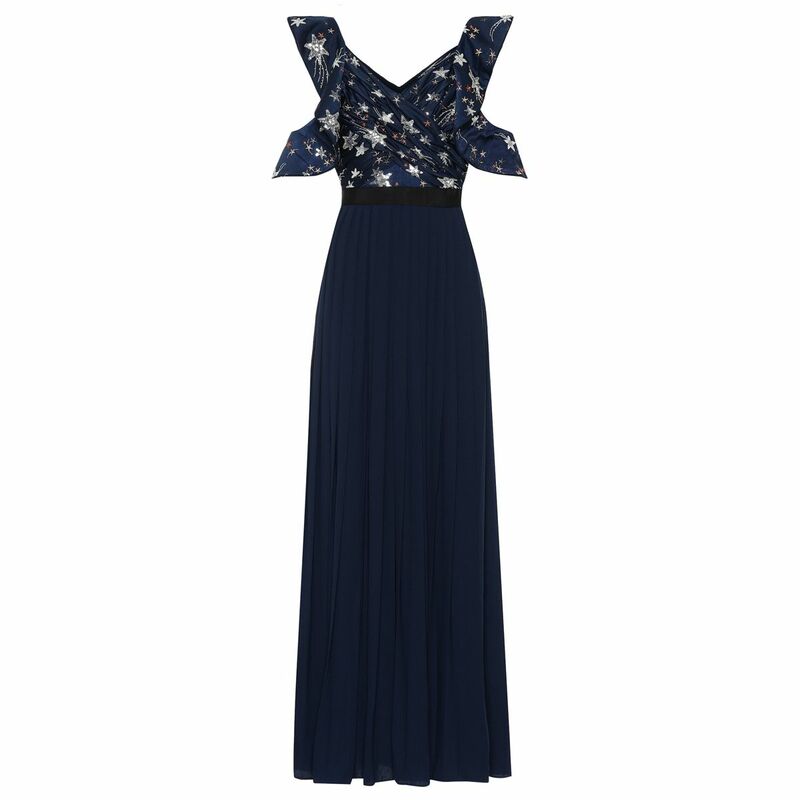 Give this maxi dress a cool spin by styling it with bejewelled flat sandals. Asymmetric hems work wonders in the leg-lengthening department. The brand still serves up so many excellent lace options. 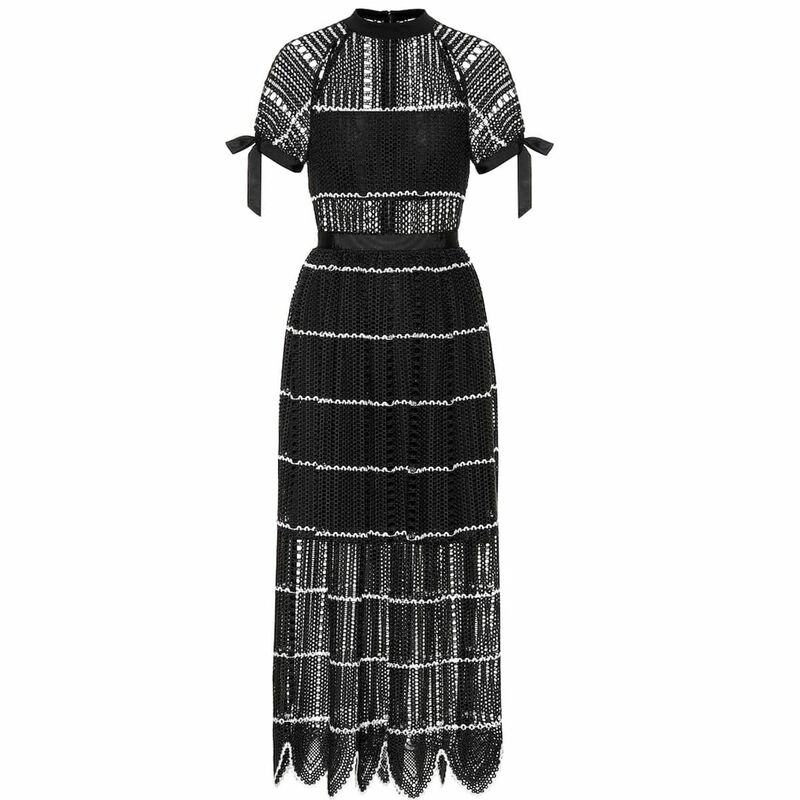 Don’t be fooled—black dresses can work for weddings when worn with lighter shoes and bags. 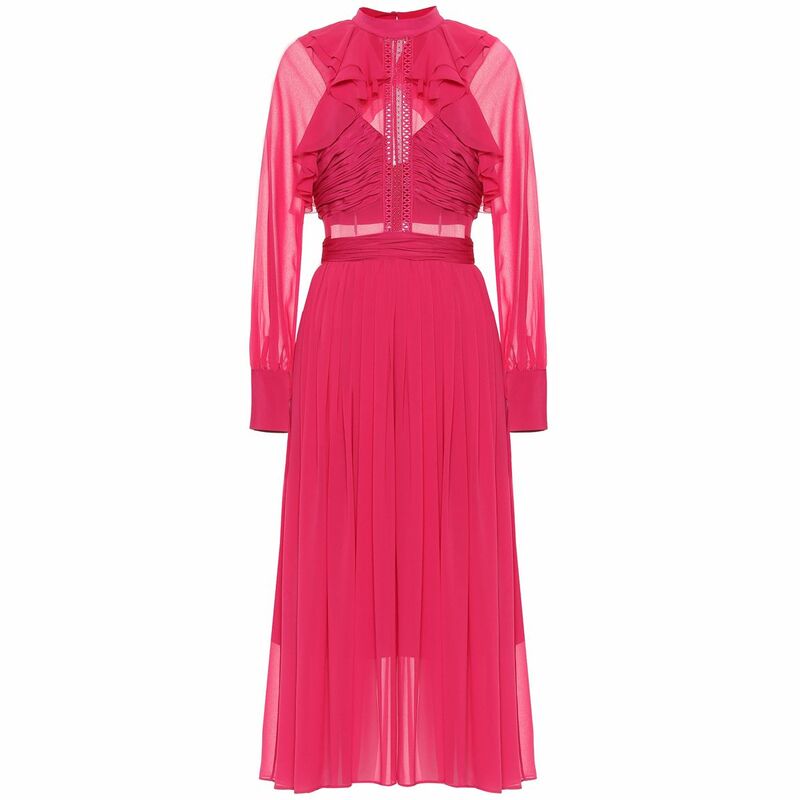 If the evening reception is set to be quite the party, this hot pink number will more than suffice. It doesn’t get more romantic than star embroidery. 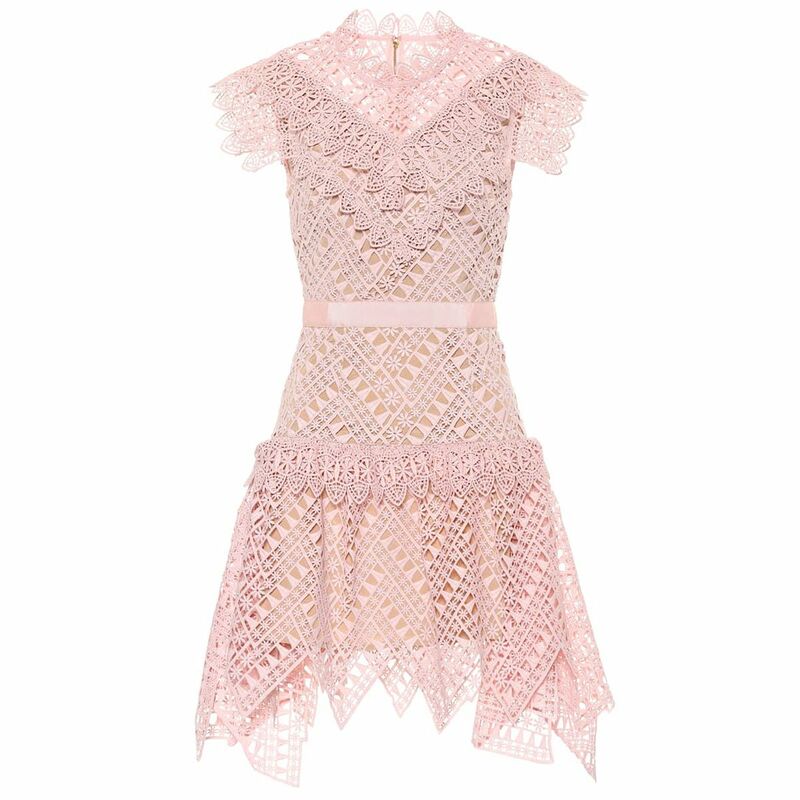 The detailing on this guipure lace dress is stunning up close. 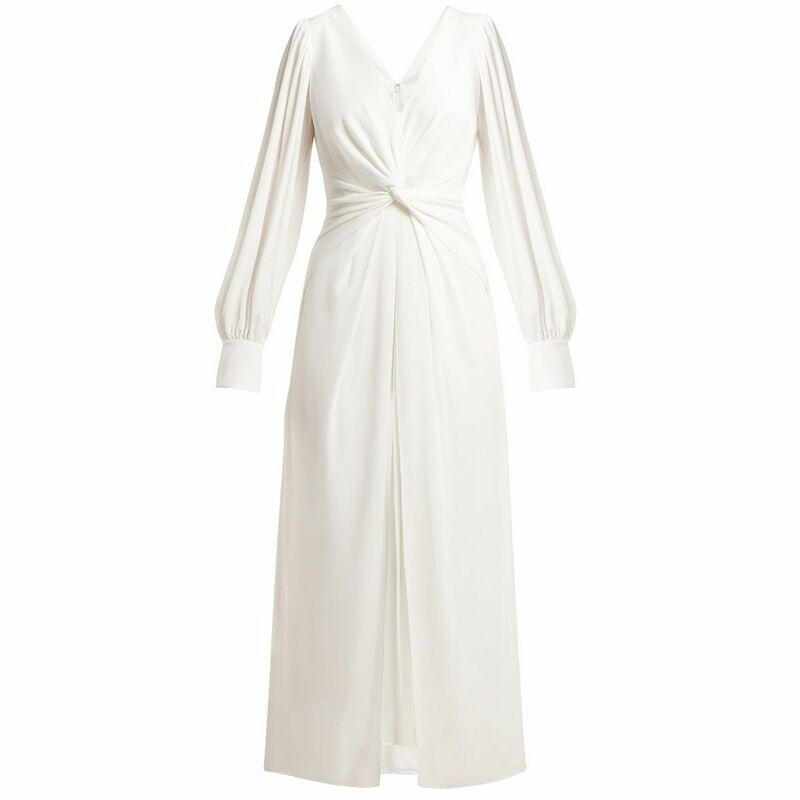 Calling all cool brides-to-be—this could easily be The One. Next up, see our guide to the key trends for spring/summer 2019. This story was published at an earlier time and has since been updated.